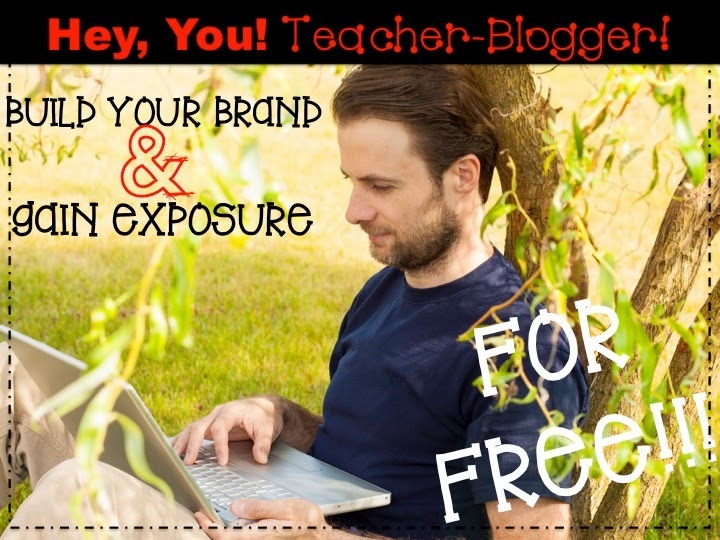 The Best of Teacher Entrepreneurs II: Guest Bloggers Wanted! Do you want extra exposure for your blog? Guest Blog for me! I'll return the favor! Check out my blog at diyfarmwife.org.